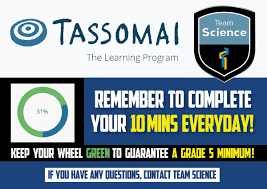 Tassomai is an intelligent learning program that helps students achieve outstanding results in Science. 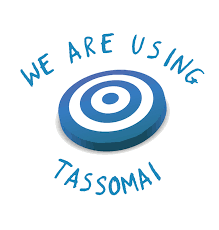 Tassomai uses multiple choice style micro-quizzes to build knowledge, boost confidence and reduce exam stress. Content is broken down into bite-sized chunks and tailored to each usewr, as the algorithm works out what students know and where they need to focus their efforts.